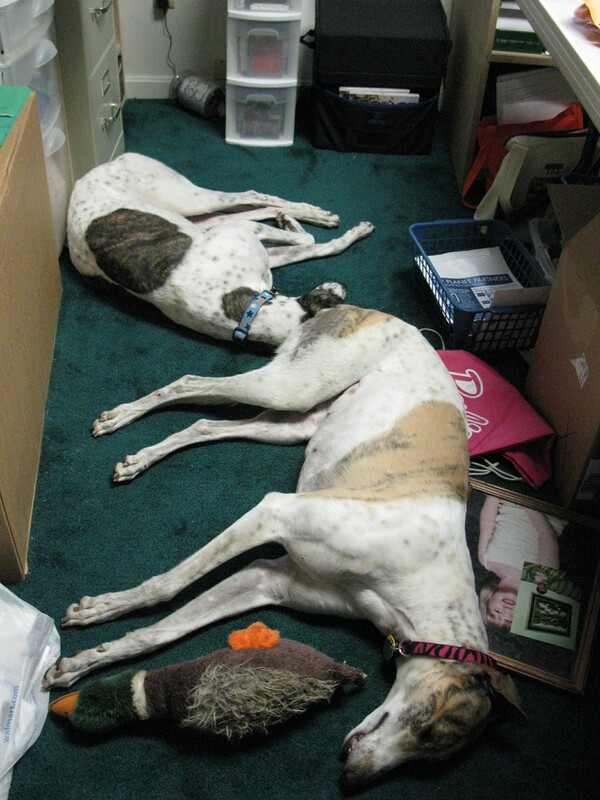 I also took this picture of Crook & Heddie visiting me in my office. Cassie never really did this except at the end. It is nice to have them hang out with me. I’m sure when DH is home they will stay in the family room with him but for now it is fun. They even brought me the duck! I’ve been driving by this fire station for years. 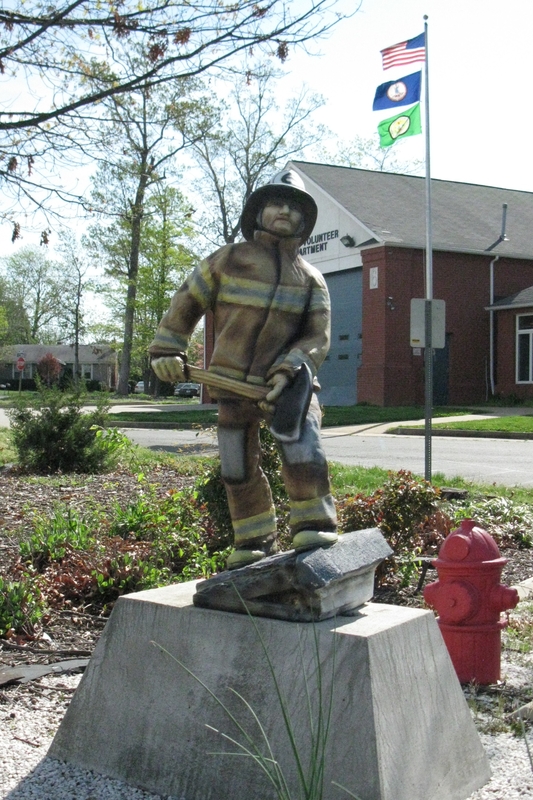 This little statue and memorial honor the volunteer fire fighters and EMTs in our community. The next two are in my massage therapist’s office. 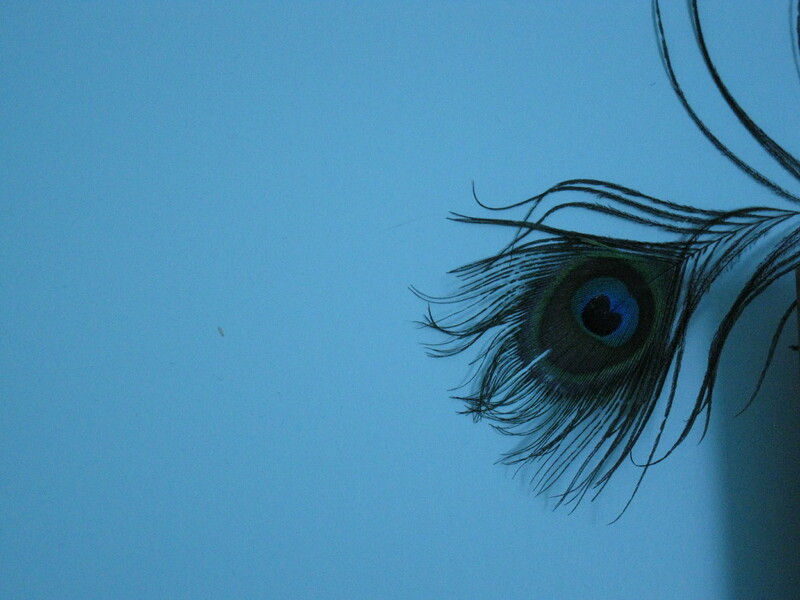 I do like peacock feathers … just not peacocks themselves during mating season. Visit the Philly Zoo on a scout sleepover and you’ll know exactly what I’m talking about. 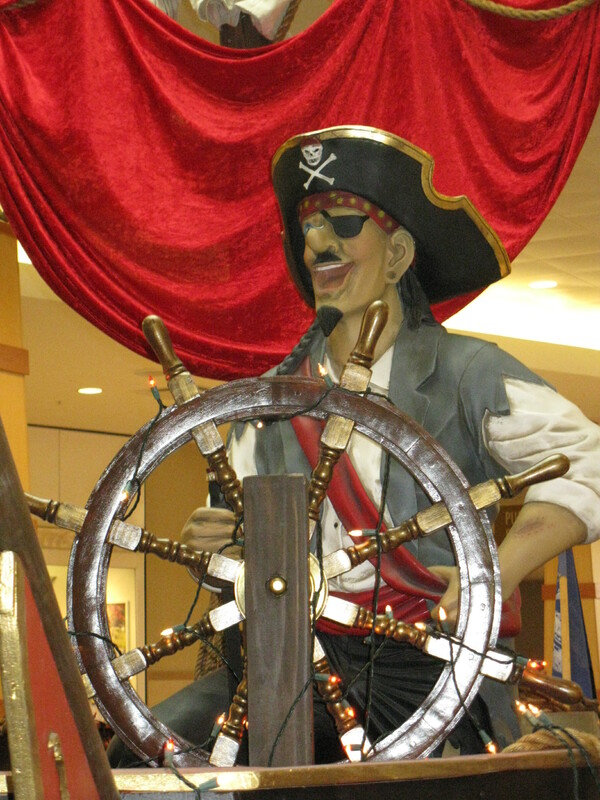 These pirates were set up in the food court for a special reading and anti-bullying program … three months ago. Why are they still here? Ahoy there shoppers... ready for some pillaging? Clown feet. Gives me the willies! 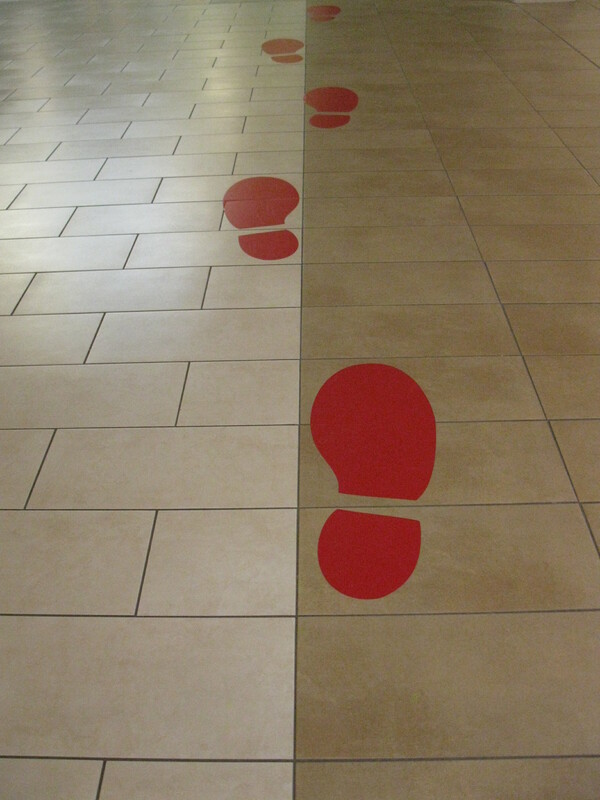 I'm not sure giant red feet all over the mall are going to convince a person who has a clown phobia that she wants to shop in your shoe store. In the bright florescent lights, with no crowds around, the Easter bunny and his entourage look a little dusty and sad. 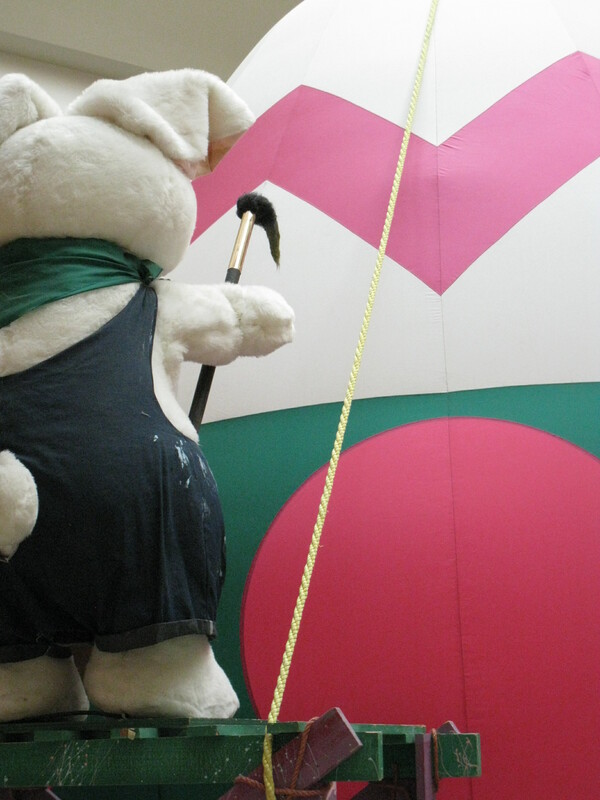 Glad we really never got into the bunny pictures … wouldn’t be thrilled to take them to this display. Sadly, this picture opportunity was looking a little sad and time weary. I hope they plan to change it out next year. There is so much to enjoy about this stage of my life. The friends we have are not necessarily the ones I expected to have 10, 12, 15 years ago. But I am not the person I expected to be either. Growing up I knew many people, hung with many different crowds. But I prefer one-on-one relationships and interaction. I’ve had my share of best friends. Friendships have to evolve or I think they become toxic. If you had asked me my freshman or sophomore year of high school if there was a chance me and my bestie would ever stop talking, I would tell you “No way.” But we did just two short years later. All the high school drama and realizations we were going in different directions (and boys) came between us. We hadn’t spoken in almost 20 years–after being almost inseparable for 5 years. I’m having lunch with her, her mother, and her children (mine will be in school) next week. I can’t say reconnecting with her has been just “like picking up where we left off” because in all honesty, I’m not 18 and neither is she. But it has been encouraging and enjoyable because we did change. I think we have a mutual respect, a fondness for those 5 years, and the maturity of the past 20 years that is bringing us together. Oh sure, what high school experience wouldn’t be complete without friend drama but I think it would be even sadder to have “stuck together” for 20 years and then have a falling out. In college, I had roommates. I had close friends but I also had the beginning of my relationship with DH. Besties weren’t a priority. I also had relationships with the women at the church I attended. I was treated like an adult but also like a younger sister. I watched and admired them, nannied for them, and I desired what they had–sisterhood. Life didn’t turn out the way I had imagined. The friendships that we form early in life are subject to the changes that happen in circumstance, in maturity, in life. Often when there is a disparity of maturity, relationships can become toxic or unfulfilling. I’ve seen both. In the first, DH has always been a mature person–I joke he’s finally catching up to his real age (and now reverting!). It tended to make me more mature, more less wanting to play games. There is nothing more sad than being a play group and Cheerleader Barbie is still trying to be the same person she was in high school and play the same games. Or the relationship tends to be one-sided and work it takes to make the relationship last is just too much. Cheerleader Barbie probably didn’t even notice when I stopped going to play group but other relationships ended a bit more messy. In the second, I’m still waiting for that sisterhood. This has much to do with life circumstances. The women who are staying at home are mostly retired, with grandchildren… and not still raising preteens. And yet DH and I are closer to his retirement than most of my high school classmates. I’ve found the closest friendships with the ones our age but that started having children and careers early and have that bonus baby the same age as our children. But it is rare indeed, at least where we live. So, to my surprise, my close relationships now have come from involvement in the children’s activities, outside of church. This is always a gamble (remember Cheerleader Barbie?) but I’ve been blessed with several close friends that I have “matured with.” I’m not talking about aging. I’m talking about that “ah-ha” moment when you realize we’re friends because we are, not our children, and then those relationships survive even if our children no longer have mutual activities or even get along. I have one friend from play group who I’ve stuck with even beyond our move, because even though we met over our little rug rats, we built our relationship first. Besides, she let me come to her 40th birthday party dressed as Tonks. She has been there for me through so much. I know she’s going through some things right now that really make me wish I was closer, wish I could help. My other friends, the ones who go with me scrapbooking, they are the ones who have let our relationships evolve beyond our children. They are ones who I call to take care of my children in emergencies. They are the ones who have looked the other way when I decided to live a little filter-free there for a while, because they knew what was going on and not that I was wanting Cheerleader Barbie drama. Unfortunately, even though I know I’ve got to take care of myself physically and emotionally I take pride in being able to be there for my friends when they need ME and I really haven’t been able to do that. I am on the mend in many ways. No, we’re still trying to find the right drug protocol but in the big picture, compared to what others are going through, this is small and could always be worse. I may not have those close “sisterhood” relationships (yet) but I do think God put us in a position to be an example to others. Maybe I’ll remember this when I see a 20 something in need of a “sister” and help her to learn she can have (and needs) friends beyond her children. 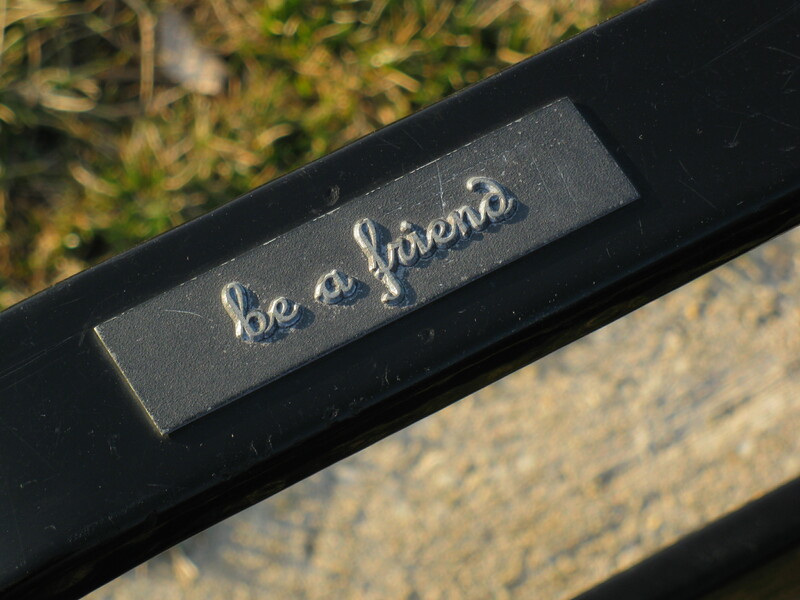 In the meantime, I hope to take this Bench Message to heart again and do more of Being a Friend now that I’m getting better. If you want to write on this topic and have your blog linked up to mine, send me a comment and I’ll make it happen! Snow! 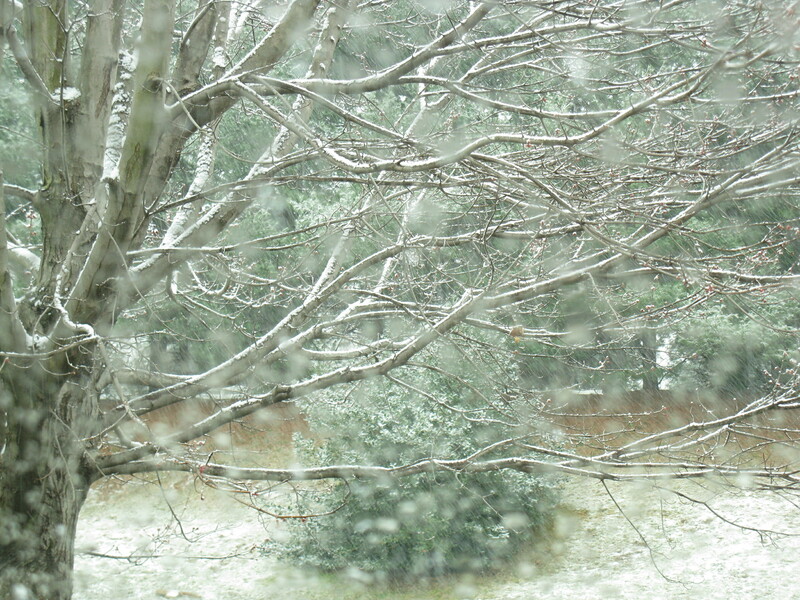 We had snow on Monday. See I told you, winter is not over until it is over! I’m glad my daffodils seem to have survived though. These first two I took from my car at my trainer’s. 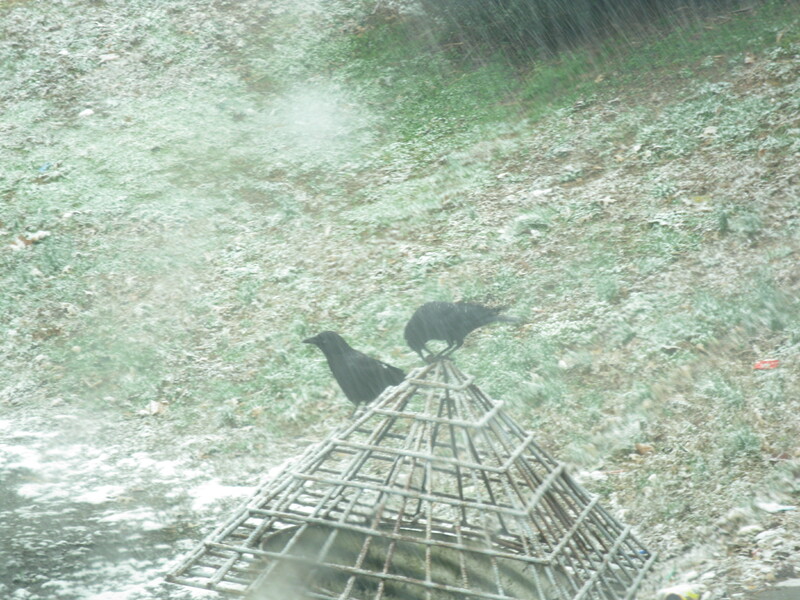 I wanted to document the snow and then I saw the black birds on the drainage ditch grate. Next, after a scary night and morning with Crook (limping just makes the heart pound but thankfully it is just arthritis and an old shoulder injury) I went to my friend’s and blew off all volunteer obligations for the day. 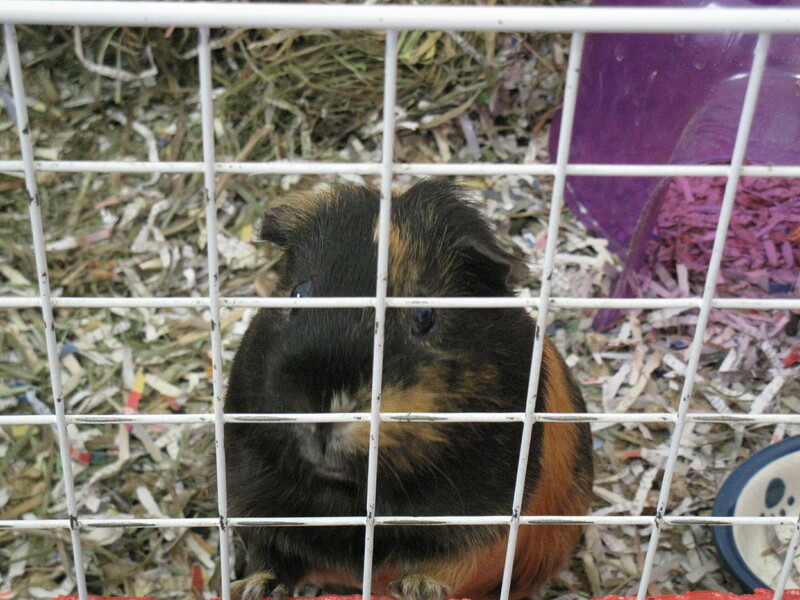 I chose to take pictures of some of her “Piggies”. 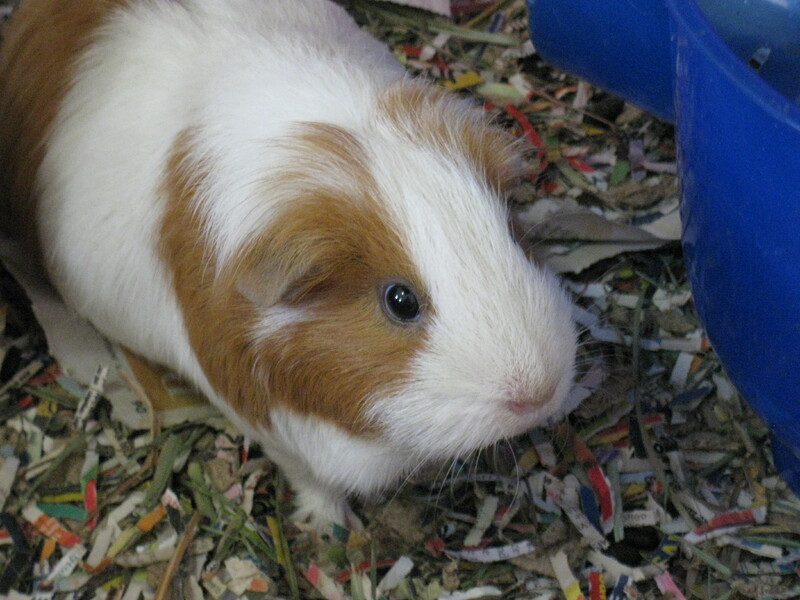 She is avidly involved in guinea pig adoption and owns at least 10 of her own. T1 had her first paying job pet sitting for her over the summer. Her teens return the favor and watch our house and pets for us. These just look like snack food for our greys! The girls and I had a cookie booth at a local lodge. 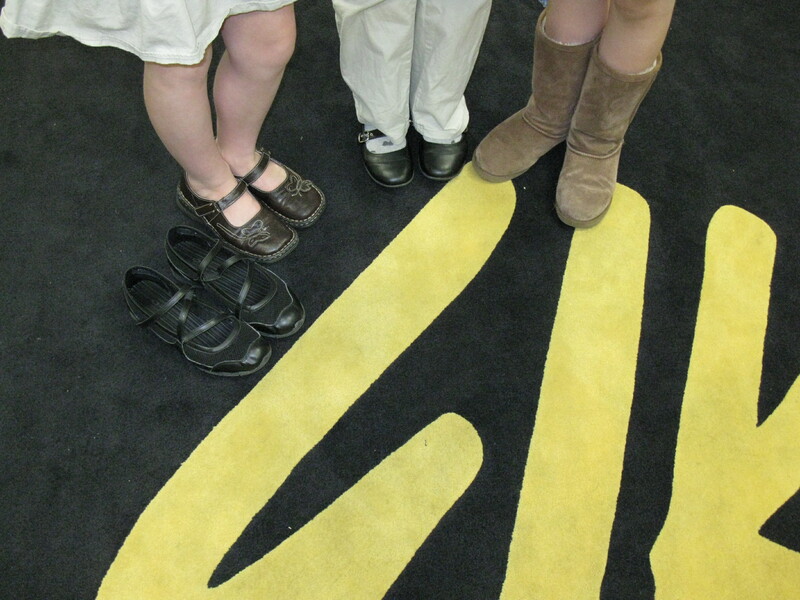 I thought a fun picture of them with their shoes and the lodge carpet would be cool. T1 refused to participate so we took her shoes anyway. 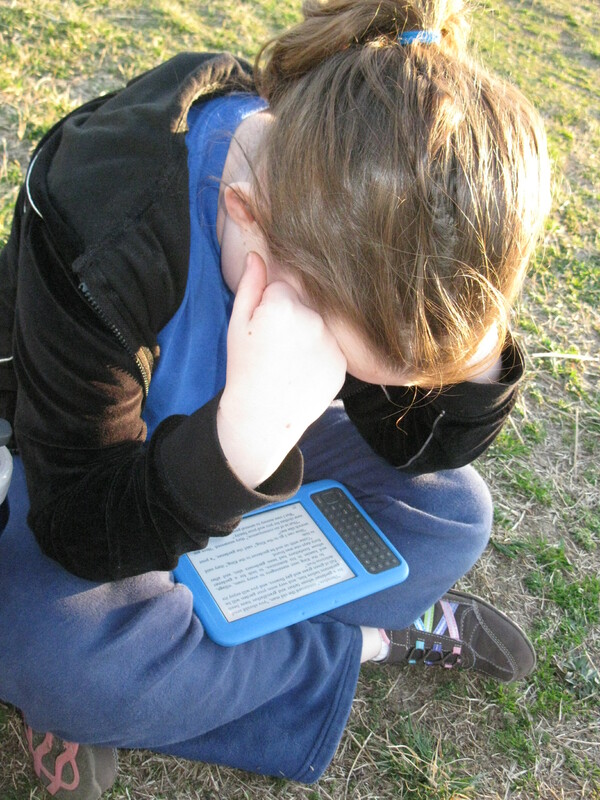 T1 had soccer practice with her new team (I will have to post on that soon) but T2 had nothing really to do after she got bored with the school playground so she grabbed my Kindle and began reading. She loves books. Lastly, a friend, who I can’t wait to see at my scrapbooking weekend (though sadly with her husband’s new duty station will probably be the last time we meet) sent this fabric sample to me. She said I was the first to come to mind when she saw it. It is a little over 2×3. 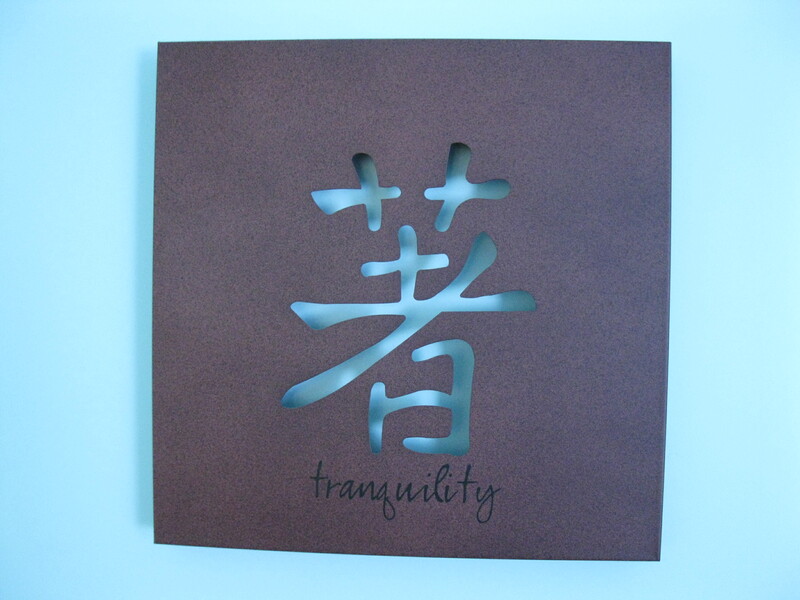 I don’t know what I’ll do with it–either a large floor pillow or a wall hanging (T2’s suggestion). It is just the bomb and my friend is awesome sauce for sending it to me! 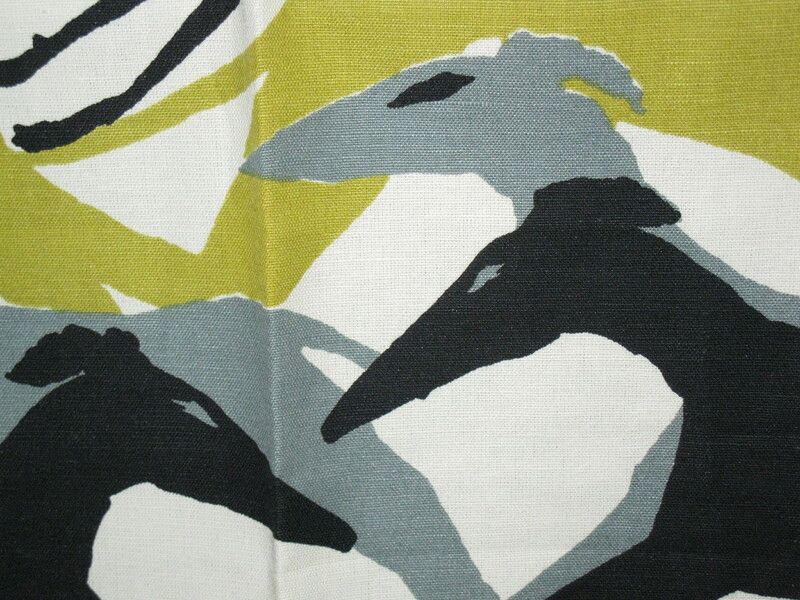 Schumacher fabric sample called "Diamond Dogs". What an awesome gift! Next week, in honor of my birthday and considering how busy I’m going to be I have something special planned for my Project 365 post… stay tuned!